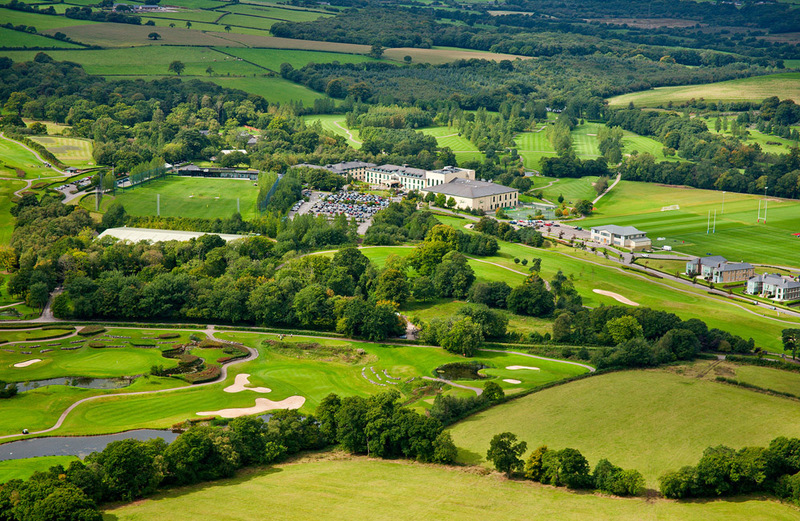 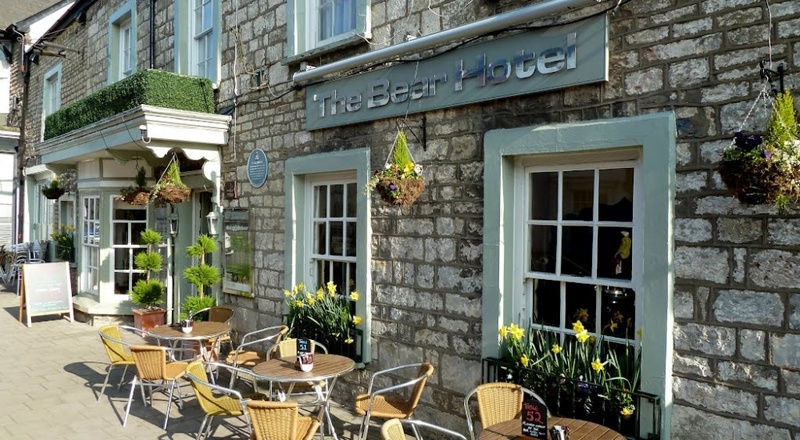 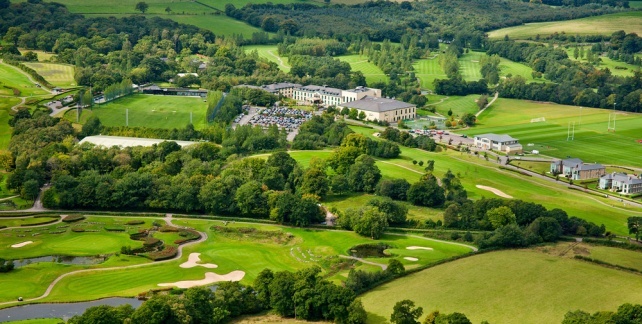 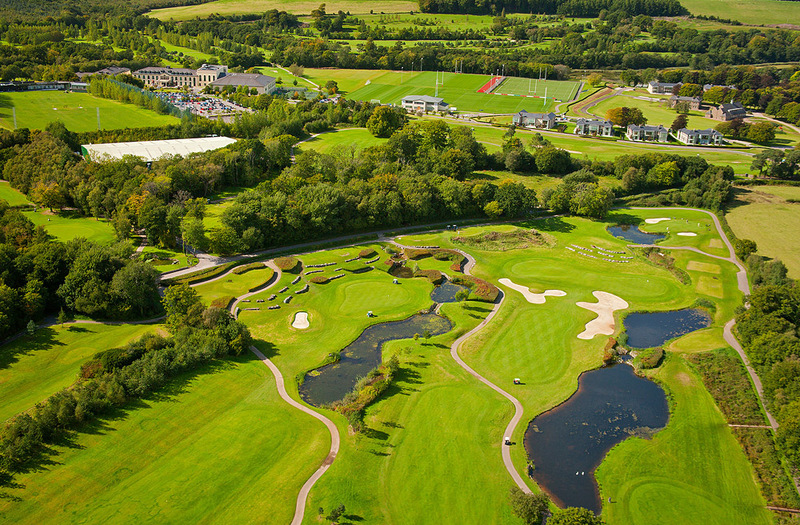 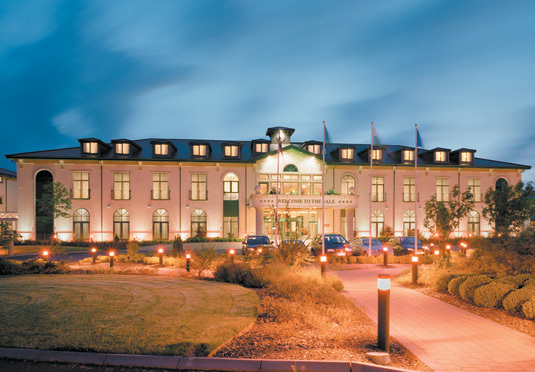 One of two exceptional UK golf courses at The Vale Hotel, Golf and Spa Resort. 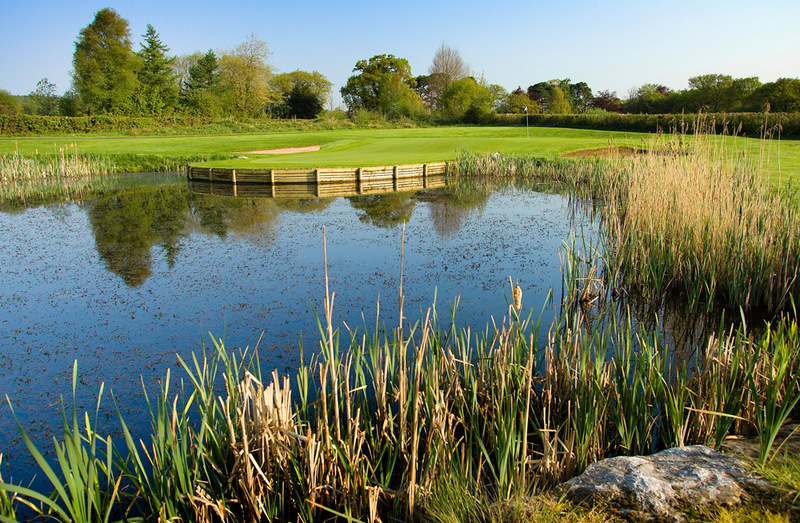 The well-established and aptly named par 72 Lake Course which has staged numerous Wales and West PGA professional championships – is dominated by a 20-acre lake and has water coming into play on 12 of its holes. 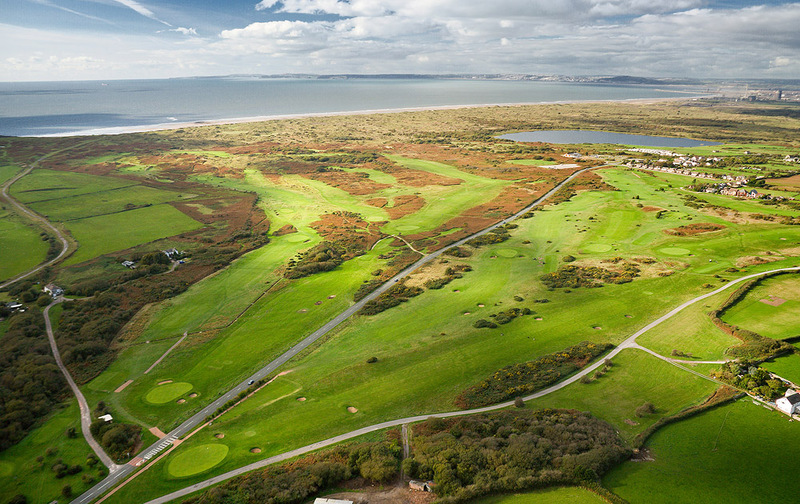 Its 8th hole looks down over the largest heronry in Wales. 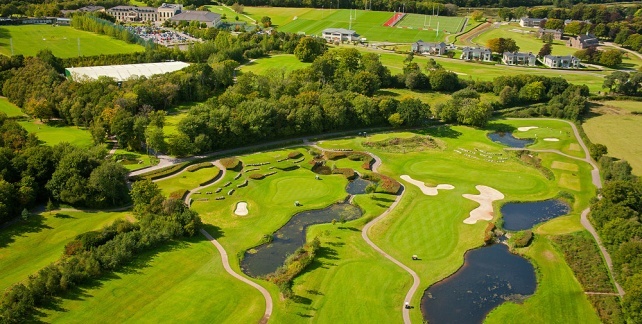 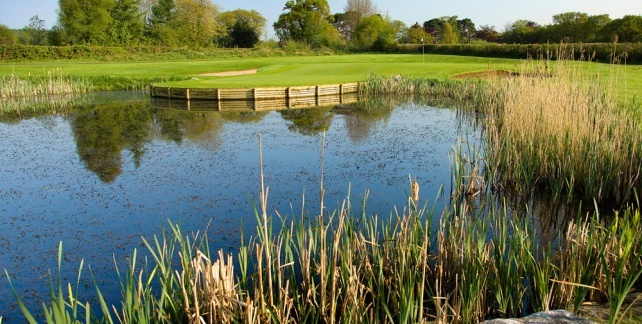 Its unique signature hole, The Island Green (12th), is ranked one of UK golf courses top golf holes.